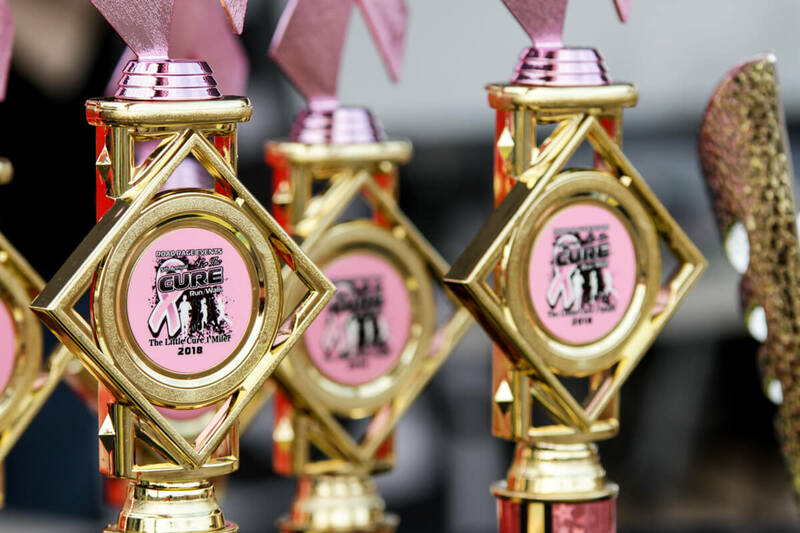 This past weekend MotionOne Studios took part in Road Rage Events 5th annual Susan G. Komen “Run for the Cure” 5k and kids fun-run 1 miler. 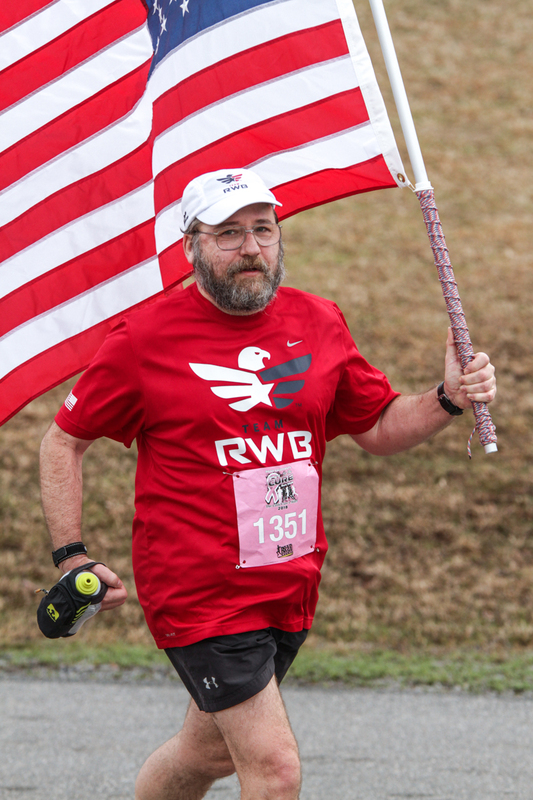 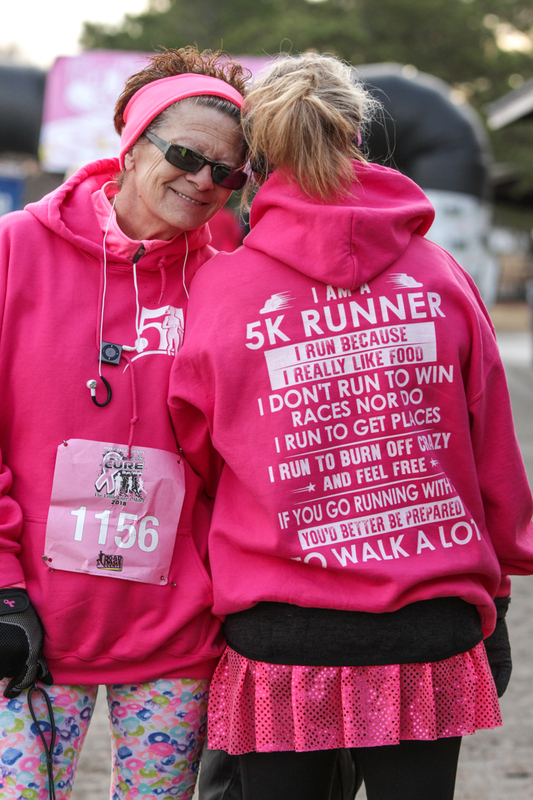 With about 400 runners/walkers, the race at Mt Trashmore Va. was huge success. 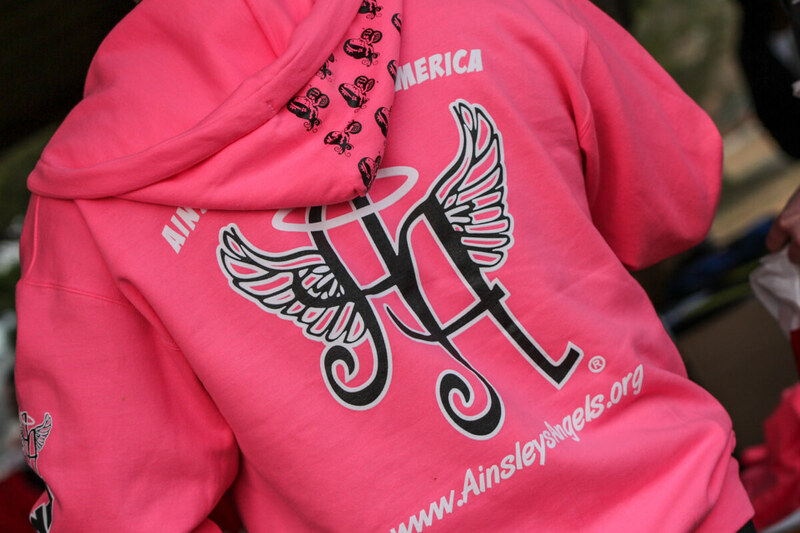 Join us next year and help make a difference. 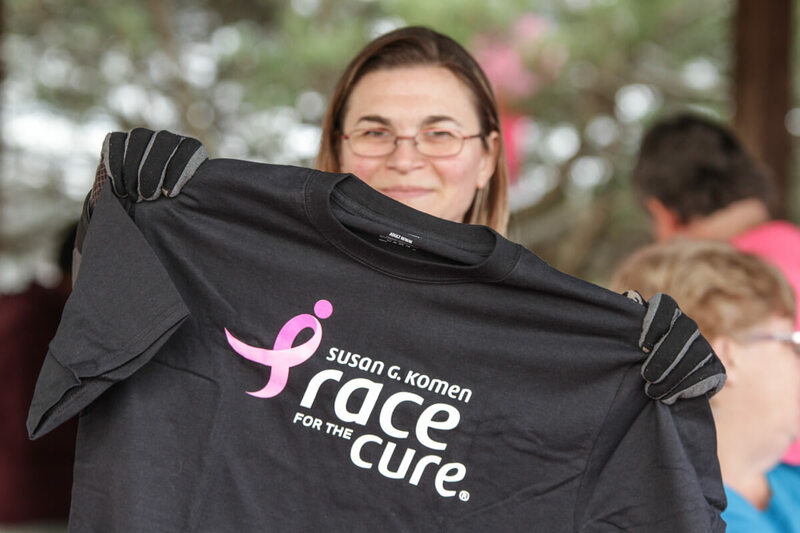 About the Foundation: The Susan G. Komen Race for the Cure® Series is the world’s largest and most successful education and fundraising event for breast cancer ever created. 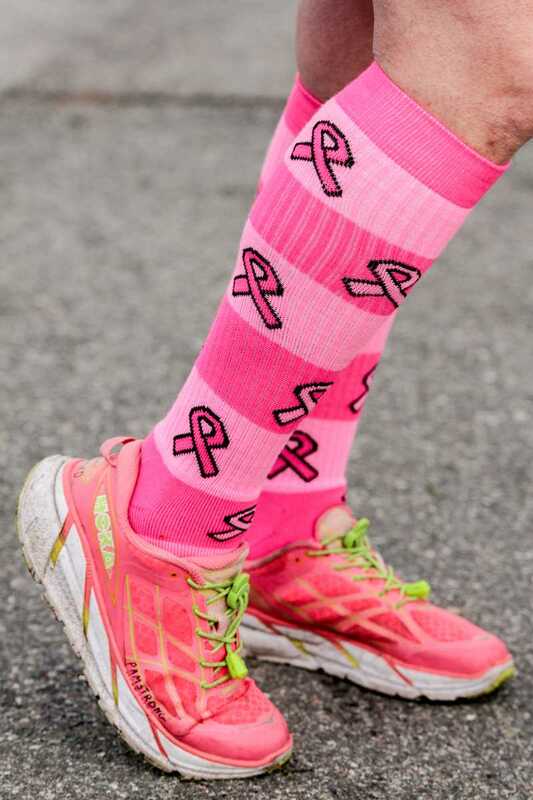 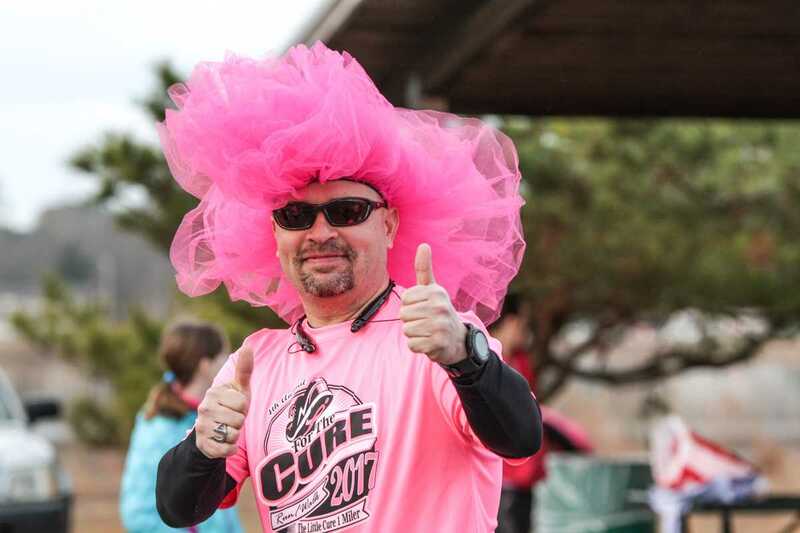 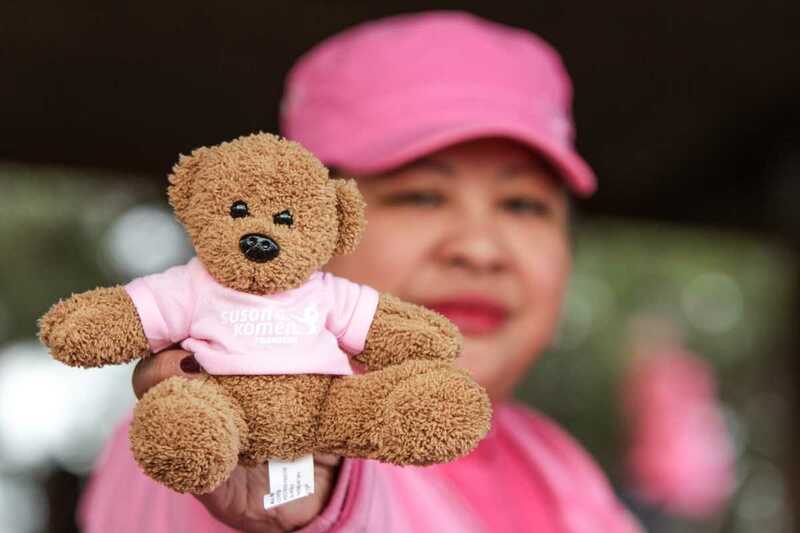 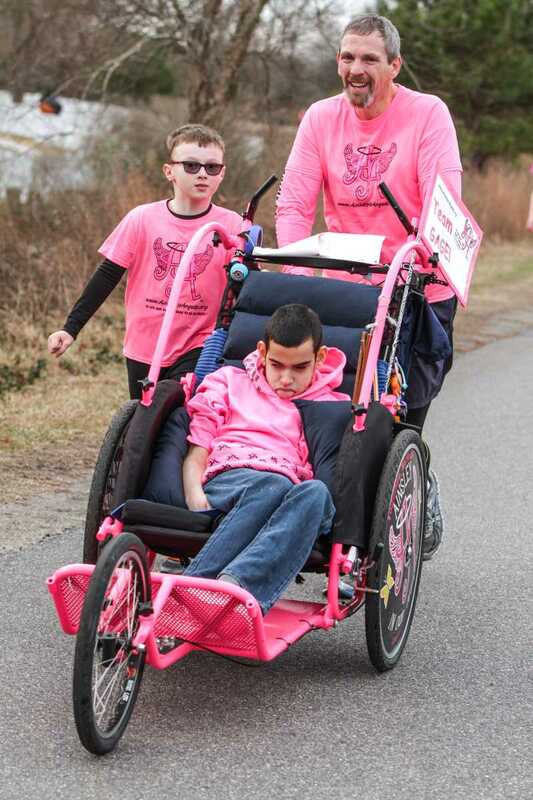 The series of 5K runs and fitness walks raises significant funds and awareness for the breast cancer movement, celebrates breast cancer survivorship and honors those who have lost their battle with the disease. 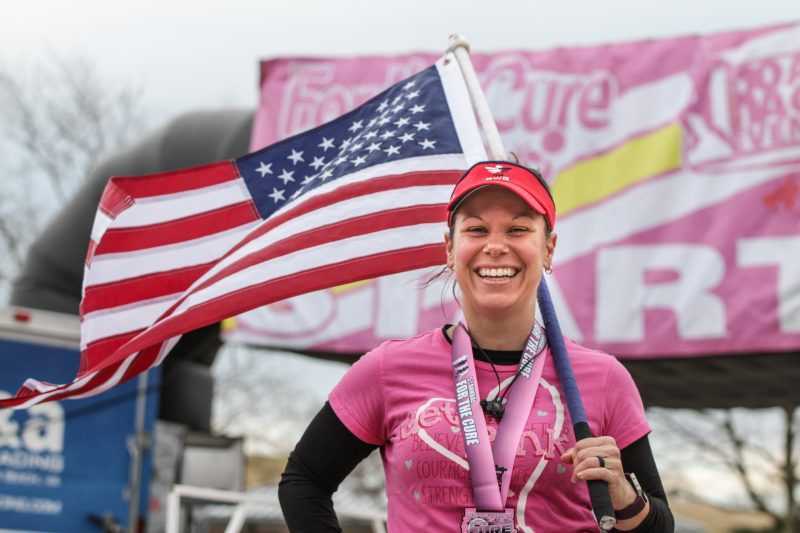 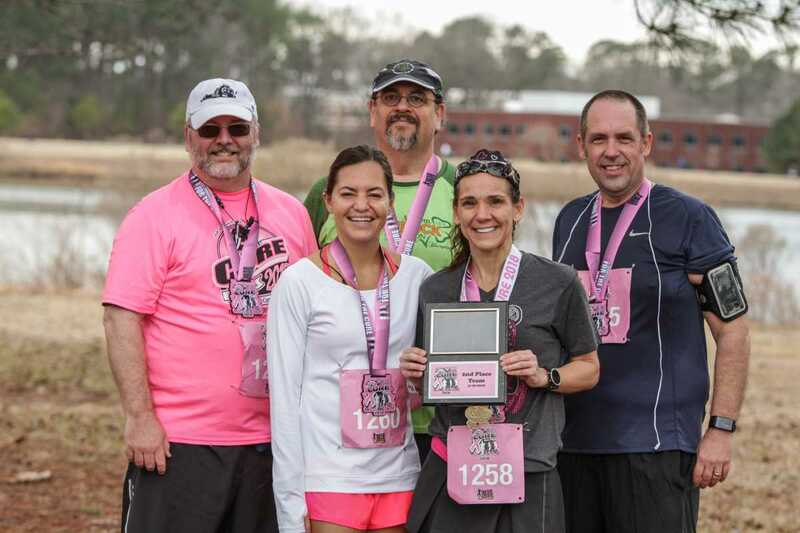 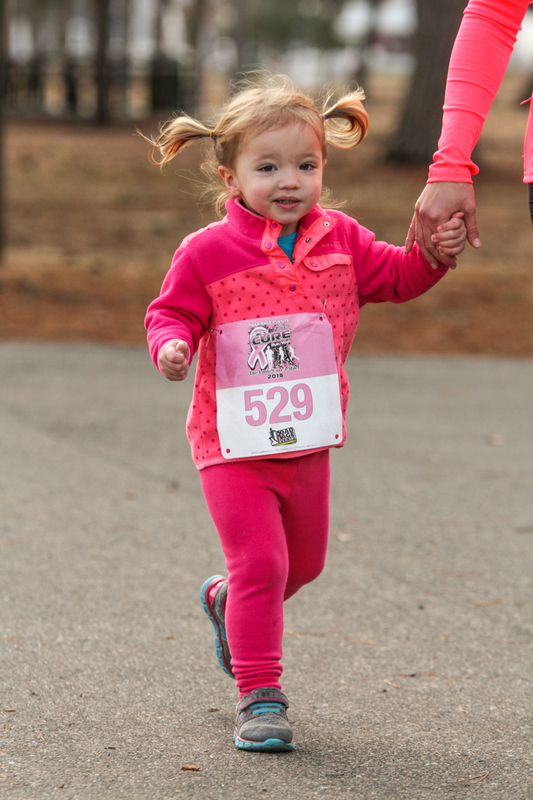 The Komen Race Series welcomes people of all ages and fitness levels, from walkers to elite runners.